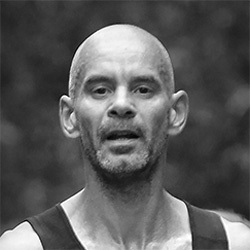 In order to progress in Chi Running think in terms of the five elements found throughout Chinese philosophy. There are many variations but Chi Running uses earth, water, fire, air and space (or ether). Elements have their own distinct characteristics and are hierarchical in terms of density, earth being the most dense and space the least. 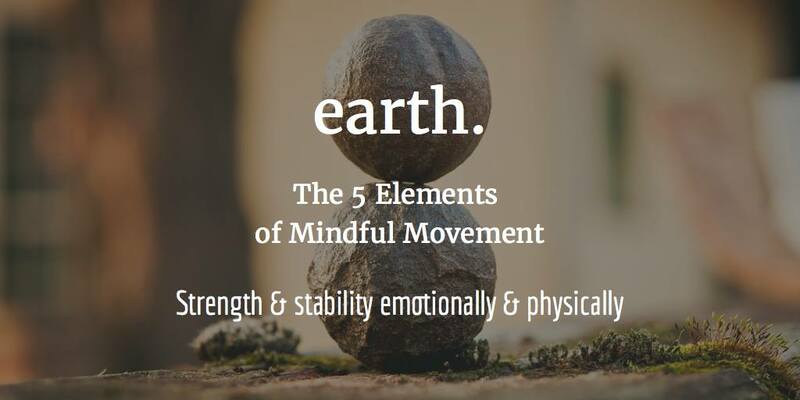 Earth creates the stable foundation on which to build strength and refine the subtitles of your movement allowing power, fluidity and speed through unified mind and body. Earth represents physical support and stability predominately from the lumbo-pelvic-hip complex. This is the foundational support that needs to be in place especially during the load and support phase of your stride. Restful sleep, relaxation and nourishing food restores the strength and quality of earth. Water provides fluidity to motion. Your water band is located above the pelvis where your ‘water’ organs reside. It is often considered the ‘moving centre’ of the body. Water provides fluidity to motion (ROM). When you can sense controlled movement in this area your stride takes on a more fluid feel with less bounce and impact. It lends elasticity to skin, muscles and joints, and allows you to face obstacles with grace and pleasure. Fire symbolises work and transformation. The fire band is above your water band and houses the hard working organs – heart, liver and lungs and muscles such as obliques and transversus abdominus. Fire adds ‘drive’ to your movement and also provides smooth and natural energy that can sustain activity over a long period of time and without strain. Fire keeps water from turning to ice, allows it to be wet and flow. Air represents the power of breath, the mind and thoughts. Air represents inspiration in terms of breath and imagination. Air is an upward moving element. The key quality of air is movement and speed. Space is container for other elements. Space is the whole body physically and energetically integrated, not just internally but with external environment and energies. Space has no beginning and no end. Makes space where things can happen. Space in the ribs allows lungs to expand. Space in head allow breath to pass. Anything is possible in space. Incorporating these elements into your running will help to give structure to your practice.